We can say – without a word of a lie! – that you and ‘the boys’ were the best lot of builders we’ve ever had. And not only because of the work they did – which is absolutely marvellous – but also because they were all so friendly, tidy and polite – every single one of them! D.J.D. 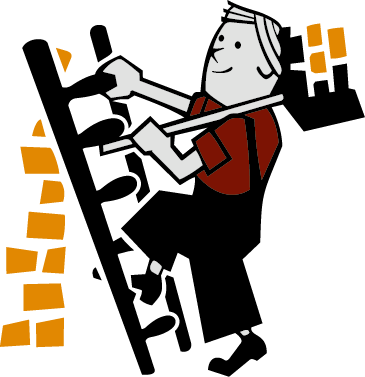 Builders will repair or replace boilers (new energy efficient condensing boilers) and central heating systems. 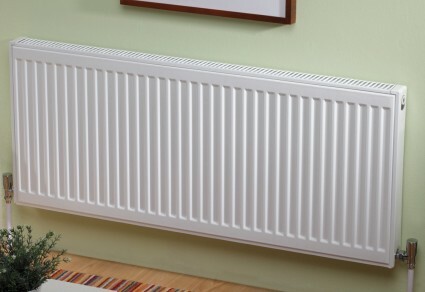 Gas Care registered gas fitters perform all our work in this field. You can be assured that safety and satisfaction are of paramount importance. We ensure an excellent result and a prompt response to any emergencies.